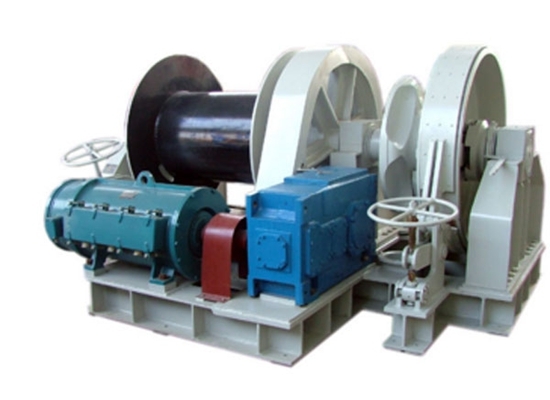 Mooring winch is necessary device for ship navigation. According to power supply, it includes electric mooring winch and hydraulic mooring winch. Such marine winch has compact structure. It is mainly composed of three parts, power unit, implementation ,mechanism and control system. With heavy pull power, large rope capacity, reliable braking, mooring winch is suitable for dock, bridge port, road and bridge engineering, large factories, mines engineering equipment installation. 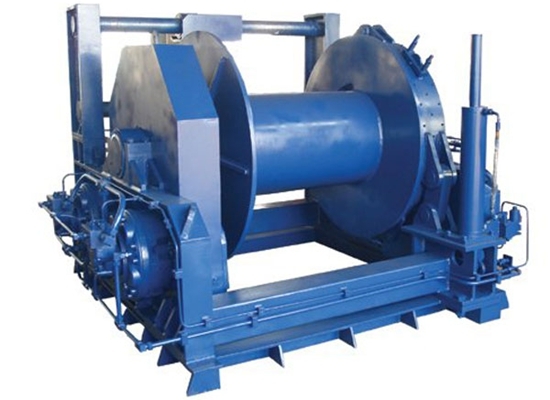 For drum number, mooring winch has single drum mooring winch and double drum mooring winch. The former is designed for small boat, the latter is suitable for large heavy boat. Both of them can save energy and increase working efficiency. 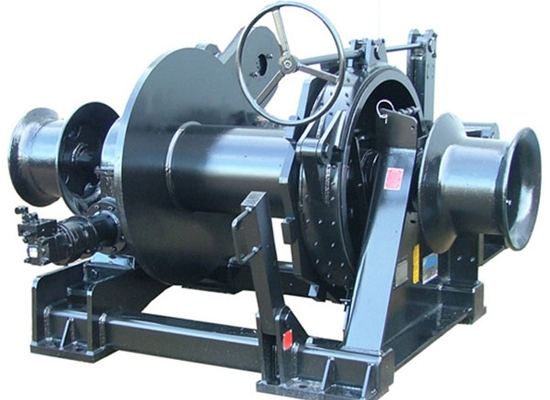 Our company provides factory price boat mooring winch. Our company specialized in designing and producing various types of marine winches, such as anchor winch, towing winch, drum winch, capstan winch. To expand our oversea business, our company set agency in Pakistan, Philippines and Thailand. For any question about winches, just send email to sales@crane.pk. Electric mooring winch is a great device for boat. It is powerful and durable. With simple structure and portable weight, this electric marine winch can mooring the boat stably. 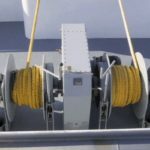 The main function of mooring winch is preventing the ship drifting away from a berth, and holding the ship in position in relation to the shore loading or discharging equipment. Mooring lines can help heave the ship alongside a berth or another ship. They can be used to assist in no-berthing. 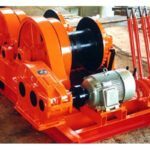 In a word, a mooring winch is an integrated part of the mooring system. 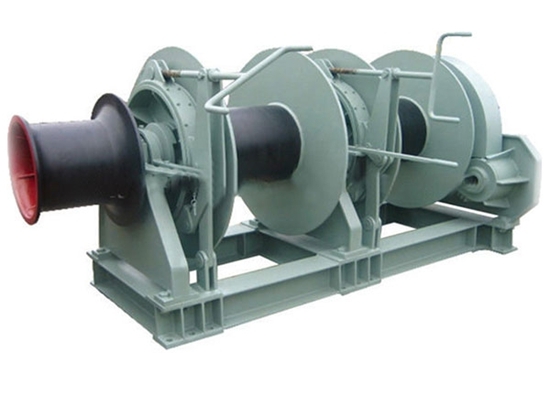 Such mooring winch has various functions. It can secure the shipboard end od mooring lines, provide for adjustment of the mooring line length to suit the mooring pattern in each port, and compensate for changes in draft and tide. It serves to store the mooring line when not in use and to haul the ship into position against environment or inertial forces. It also acts as a safety device, it releases the line load in a controlled manner once the force in the line increase to the point of near-breakage. 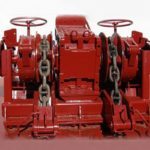 How to choose reliable mooring winch manufacturers? 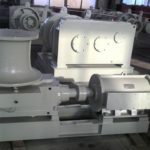 Our company provides various qualified marine winches for sale, such as small marine winch, marine deck winches, boat capstan winch, vertical windlass for sale, marine capstan anchor winch, hydraulic anchor windlass, electric anchor winch for small boats, deck winch for sale, drum winches for sale. 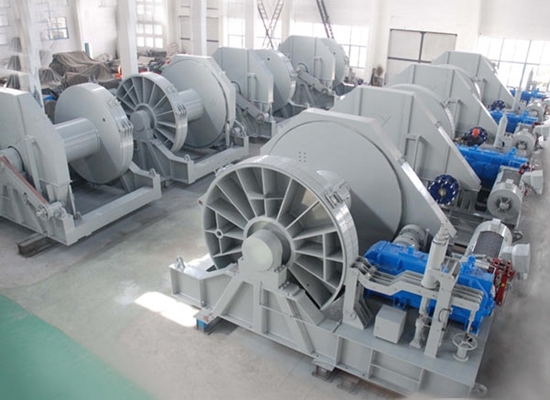 All these winches can be customized according to customers’ requirements. Our company ranks top in winch industry. With professional team, years of experience, factory price, reasonable design, strict producing standard, sincere service, our winches have been exported to more than 30 countries and regions. Many customers think highly of our winches and other lifting devices. If you have need of winches, never hesitate to contact with us!